An Orlando boat dealer accused of operating a boat while under the influence of alcohol and causing a boating accident that killed a 20-year-old woman and injured several other people has been sentenced to spend the next six years in a Florida prison. The accident occurred on Lake Irma in east Orange County in July 2006 and fatally injured a former Amateur Athletic Union basketball star. The State Attorney’s Office reported that the 51-year-old dealer pleaded guilty to several charges in connection with the accident and received his sentence in a recent hearing. In addition to his prison sentence, the man will have to serve three years of probation, and the judge also ordered the man to speak publicly about the dangers of operating a watercraft while drinking. 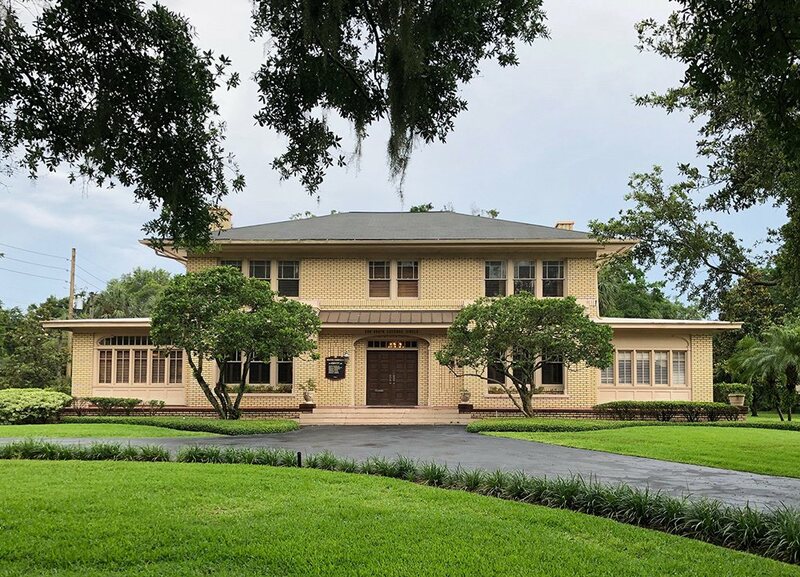 Witnesses in the court trial said that the victim and her friends had met the man and his wife at the Roxy nightclub shortly before the accident, and the couple invited them to join them at their canal-side home on Lake Irma after the bar closed. Witnesses told police that the man had drank at least eight cocktails before taking the boat out on the lake shortly before the accident occurred around 4:30 a.m. that morning. They say that the man sped away from the dock at full throttle that morning and that the boat was operating without running lights when it struck a dock in the darkness, throwing the victims and causing multiple injuries. Police say that the woman who was killed suffered a broken neck in the accident and died shortly after arriving at a nearby hospital. Other victims suffered serious injuries including broken arms, a lacerated liver, a collapsed lung and facial fractures. Intoxicated boaters are liable for damages in the accidents they cause just as intoxicated drivers are liable. 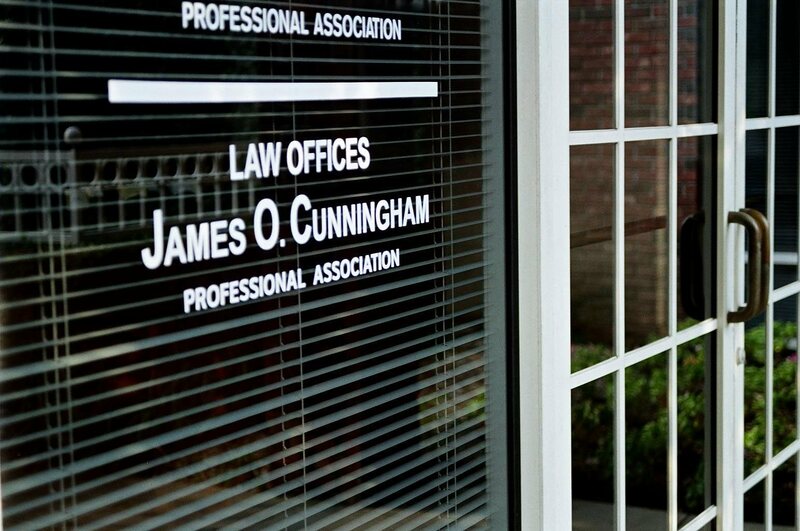 If you are injured in a boating accident caused by a negligent boater and you want to speak with an experienced Orlando boating accident attorney, call James O. Cunningham today at 800-425-2004. 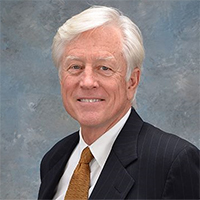 Mr. Cunningham began practicing law in 1977 and has made helping injured people the focus of his law practice from the very beginning. 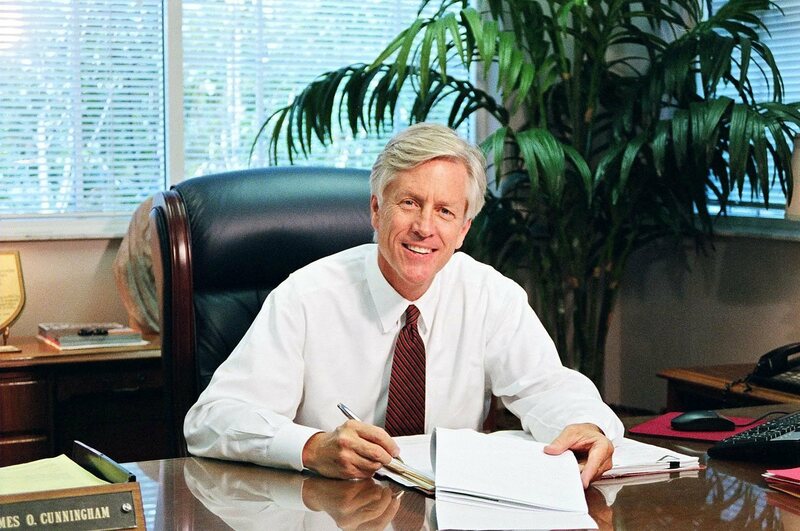 Few Orlando personal injury lawyers have more experience or a better record of success helping injured people get the compensation they need than Mr. Cunningham does, and he handles each aspect of a client’s case personally. 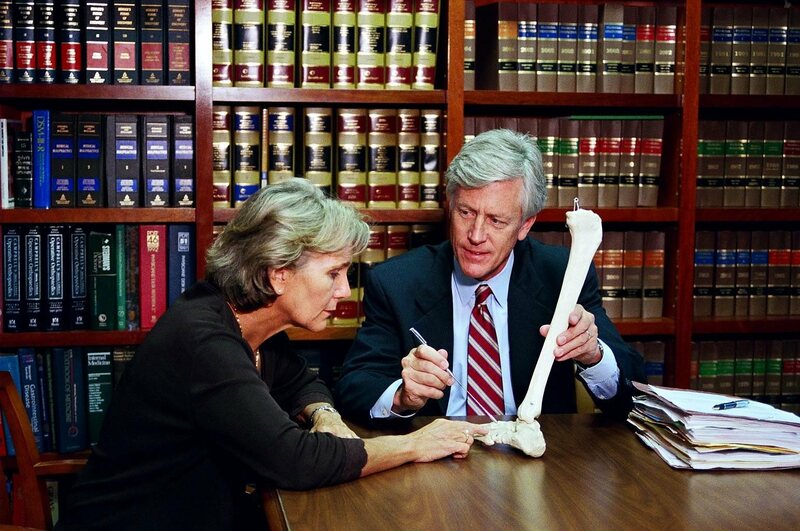 If you would like to schedule a free consultation to discuss your case, call today!